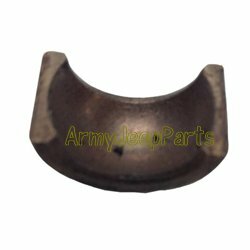 M151 & M151A1 Clutch Shaft Bronze Bushing. M151 & M151A1 Clutch Shaft Bronze Bushing. NOS. Used on M151 & M151A1 jeeps. 4 required per jeep.